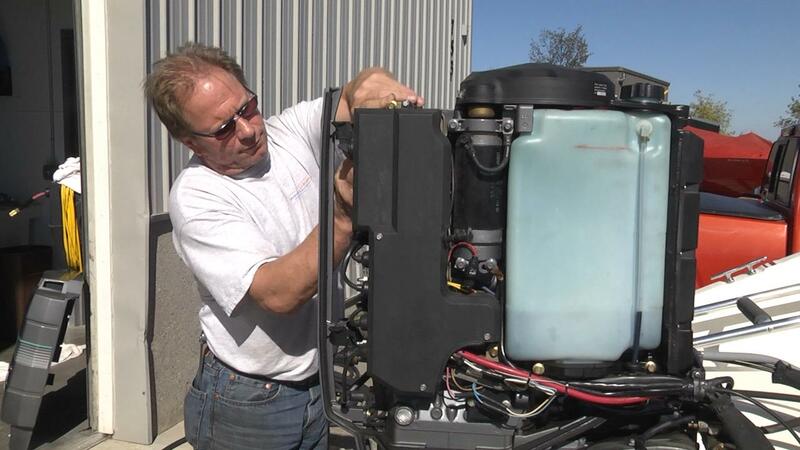 Keep your boat running like new with John's Marine Service! John is a Certified Master Technician with years of experience. 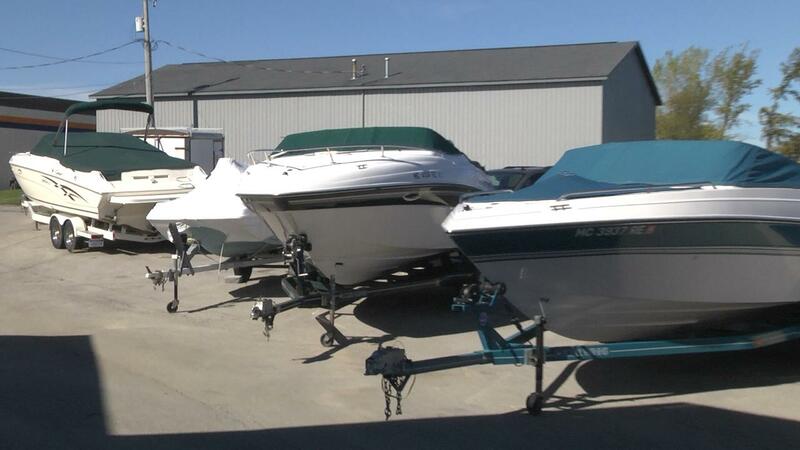 We specialize in engine maintenance, jet ski repair, trailer repair, electronics, pontoon re-decking & more. Across from TC RV in Traverse City, MI. John received his certification in 1977 and became a master certified technician in 1982. He has been the Service Manager at almost every dealership in traverse City area and realized in many cases, service was secondary to sales. 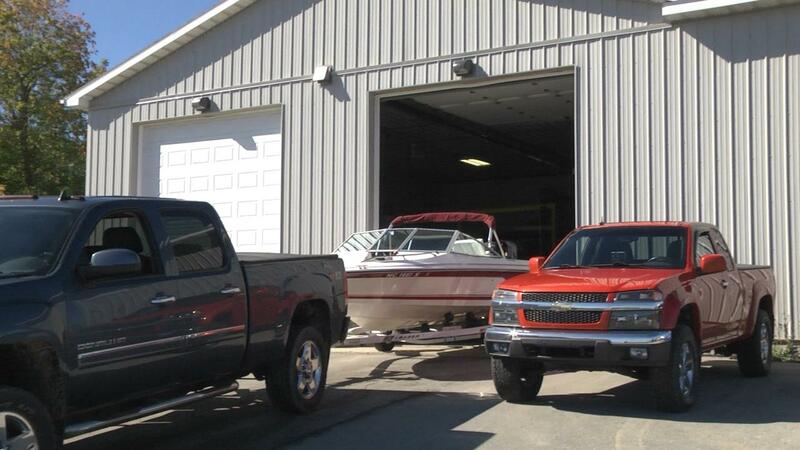 John created John's Marine Service so he could provide fast and reliable service to the Traverse City and surrounding areas. Stop by and meet John and his crew! "John is knowledgeable and provides excellent service." - Robert N.
"Awesome service, quick turnaround, never disappointed. Highly recommend" - Mark R.